How Can I Live Out My Faith Amid a World in Distress? Imagine a life of peace and purpose in the face of global disasters, increasing persecution, and economic instability. 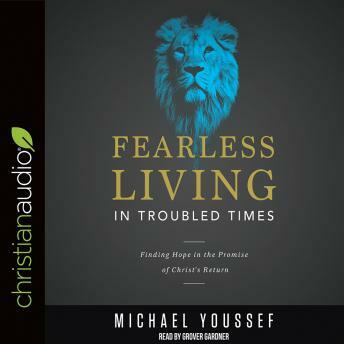 Is it really possible to live fearlessly in such troubled times? experience a productive, God-honoring life now, while also looking toward eternityovercome the fear of criticism, affliction, and even death with the right perspectiveunderstand the true nature of the end times, and what you can expect in the futureExplore what it means to be part of God’s family in a day when people desperately need to see your unwavering faith.